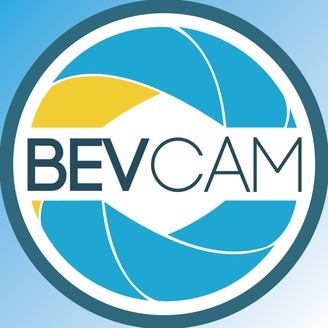 BevCam Local Access TV's Podcast Network. 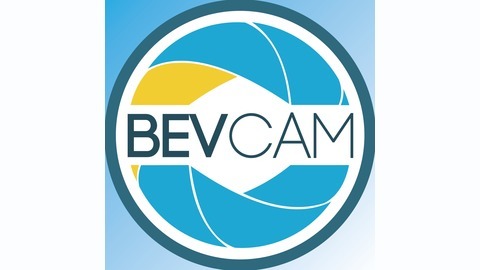 Listen to and download some your favorite programs in podcast/audio form. Dr. Handler and Andi discuss diagnosis and treatment of osteoporosis. The impact of diet and exercise is also discussed.